Many thanks to our guest Carolynn H and EM for sharing these photos of Jamestown with us. The East Ferry harbor is just steps away from our inn and hosts several shops, snack spots, and of course, lovely art and sights! Windmist farm is just up the road. We will be in touch soon to arrange payment and confirm your reservation. I have read and I accept the terms and conditions for this booking. DETAILS are HERE. Please double check your reservation request details before clicking on "Book now". 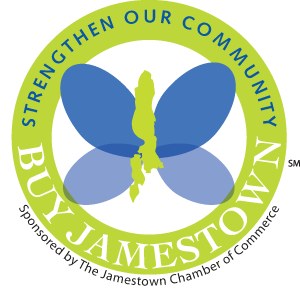 What should you do in Jamestown, RI? Check out our suggestions!